The Niagara Reporter is proud to be Niagara County’s largest news publication!! 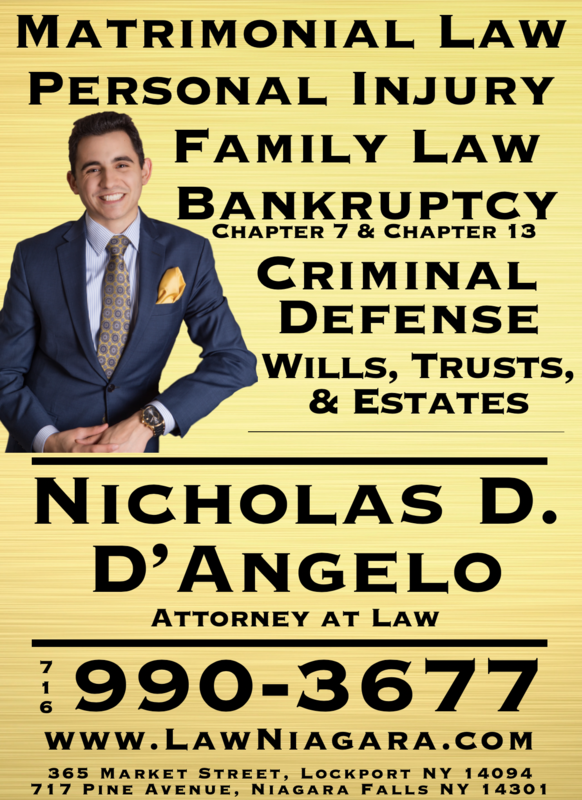 Our distribution is 10,000 per week covering Niagara Falls, North Tonawanda, Grand Island, Wheatfield, Lewiston, Youngstown, Sanborn, Lockport, Tonawanda, Wilson, and Amherst. There are more than 2,000 people throughout Niagara County who subscribe to receive the paper electronically and that number continues to climb each day. Our website, niagarareporter.com, has more than 60,000 visitors per month and we reach upwards of 25 – 30,000 people per week via social media. Suffice to say, there is no better place to advertise all of your classifieds! 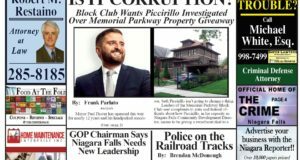 The best way for YOU to connect with people throughout Niagara and Erie County is to get your ad in our paper!! 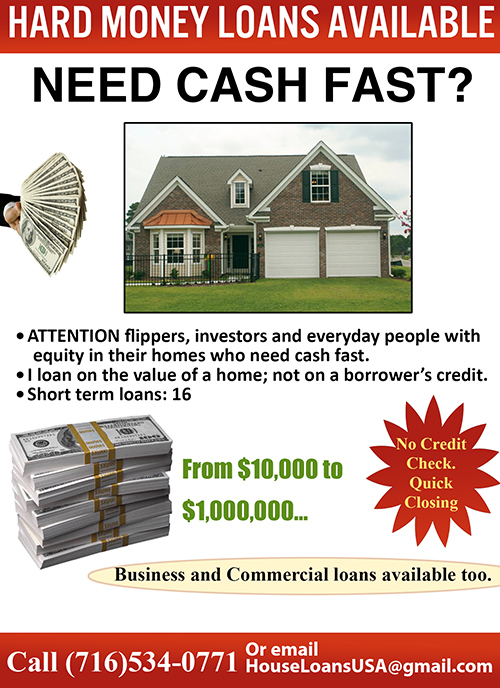 Any classified placed in our paper will appear in the print edition, on our website, and social media so that you get the most BANG for your buck because our main goal is for YOUR ad to be successful!! The Niagara Reporter will accept all types of classifieds such as garage sales, help wanted ads, apartment or house listings, for rent listings, buy and sell listings, and more. The best part? The listing is one flat rate of $20 per week! Adding a color photo to the listing would be an additional $10. 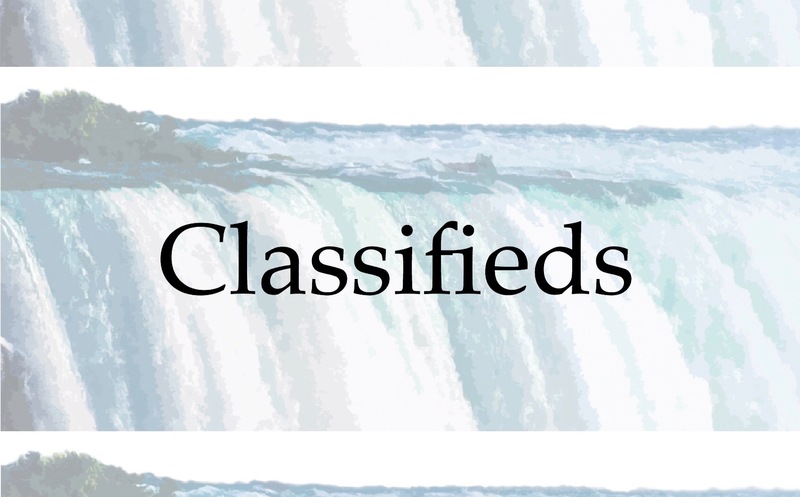 If you would like to put your classified listing in the newspaper, please email us at niagaraclassifieds@gmail.com or call us at (716) 870-1175. 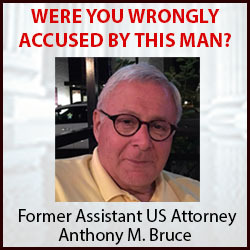 Payment may be made via check, credit card, or cash. Checks must be made out to “The Reporter” and can be mailed to P.O. Box 3083, Niagara Falls, New York 14304.